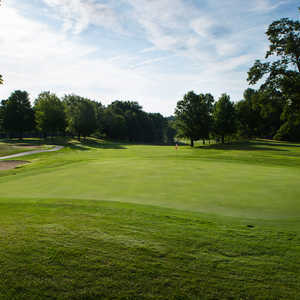 Gull Lake View Golf Club & Resort is the oldest and largest golf resort in southwest Michigan. 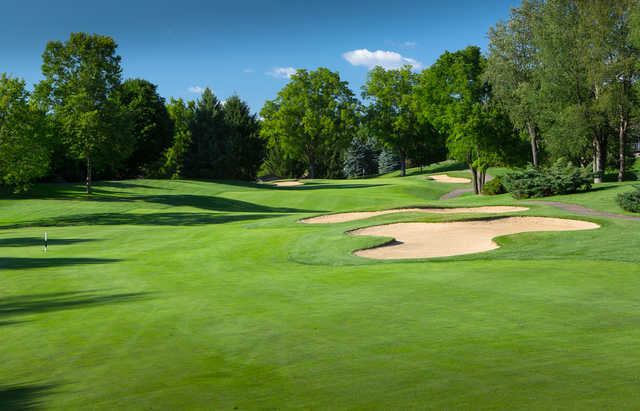 It offers five championship courses that draw visitors from throughout the Midwest, Great Lakes, and Canada. 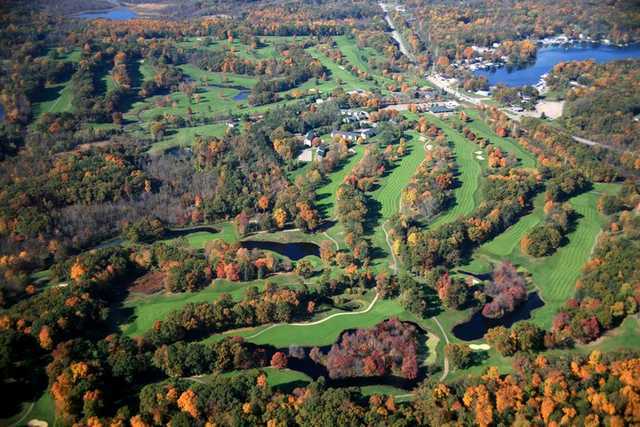 Located in Michigan's scenic lake region, all of the courses have a beautiful landscape with scenic views. The Stonehedge South Course is the third out of the five golf courses. Charles Scott, a well known name in the area, designed the course in 1988. 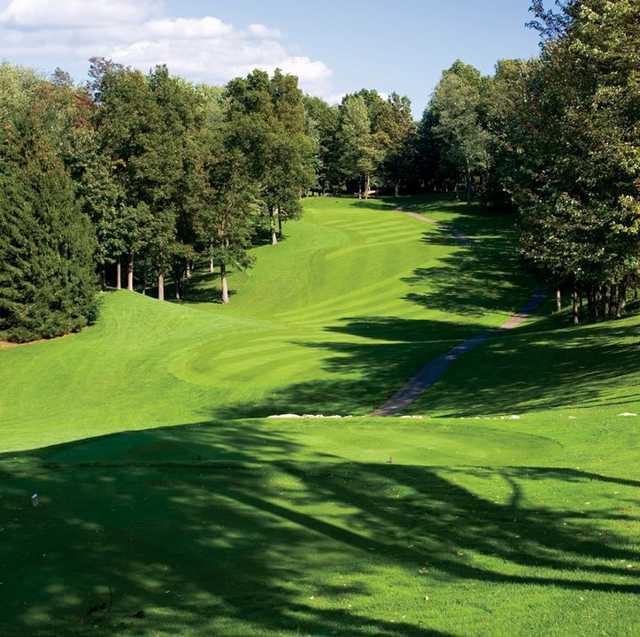 The layout plays through rolling, wooded countryside that offers interesting elevation changes throughout. 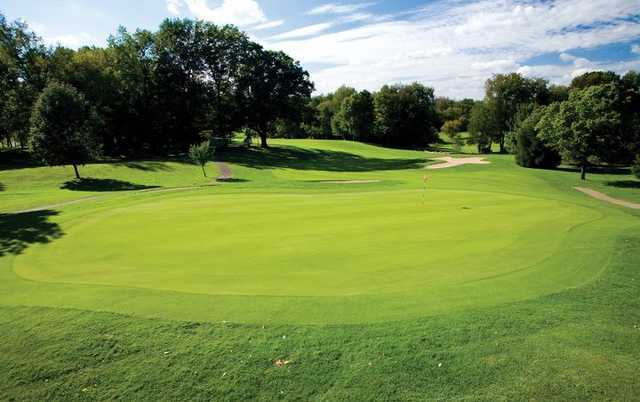 The golf course has a classic layout that calls for a variety of different shots. The greens are quick and gently sloped. Pinpointing a single signature hole is difficult since each one has a unique character and offers a different challenge.